. كما يقدم فندق ساج أديلايد الكثير من الخدمات لإغناء رحلتك في المدينة. هذه بعض الخدمات الموجودة في هذا الفندق: خدمة الغرف على مدار الساعة, واي فاي مجاني في جميع الغرف, خدمة التنظيف يوميًا, مكتب الاستقبال على مدار الساعة, مرافق مخصصة لذوي الاحتياجات الخاصة. يمكن للنزلاء الاختيار من ضمن مجموعة من الغرف المصممة بعناية لتعكس جواً من الراحة، والتي يتجاوز عددها 138. سواء كنت من محبي الرياضة أو كنت تتطلع لتفريغ عناء نهار صعب، ستجد خدمات ذات مستوى عالي بانتظارك كمثل مركز للياقة البدنية, حمام سباحة خارجي, حديقة. يحظى فندق فندق ساج أديلايد بموقع ممتاز وخدمات يصعب منافستها. Being in Adelaide without a rental car was not a problem, the public transportation is close by, free within the CBD, $6.00/person if have to travel outside of CBD. The property is neat , quiet and clean. The property is adjacent to a school, what extraneous noise is during the school hours. Traffic noise is muted and nonobtrusive. The reception team was professional and engaging. I would recommend this property if want to be away of the hustle and bustle of downtown, but close enough to partake of what the CBD has to offer. 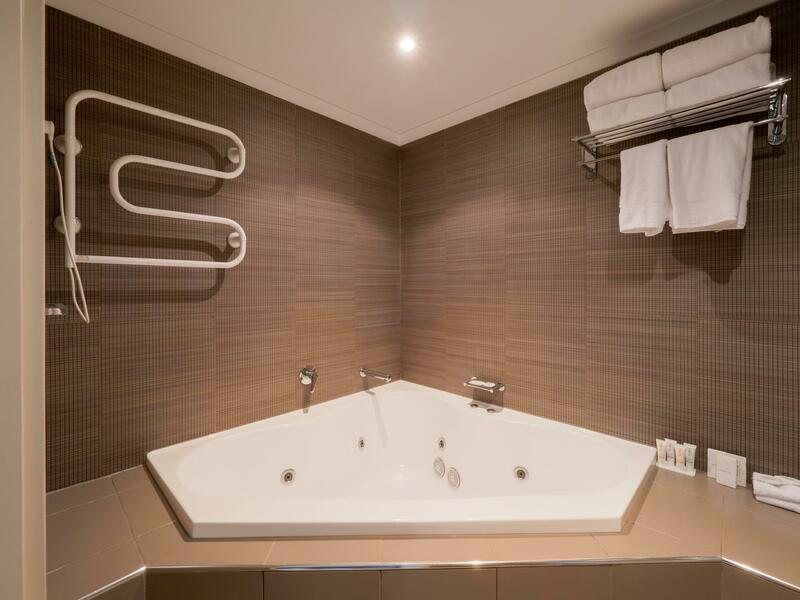 We really enjoyed our stay in Sage hotel... You can tell it has been recently renovated. We felt very welcomed here and allowed us to walked around the CBD and explore the city. I would definitely recommend this place. Checkin was easy and the locaton was not difficult to find. The hotel was clean, modern and comfortable, it was a great stay for us. 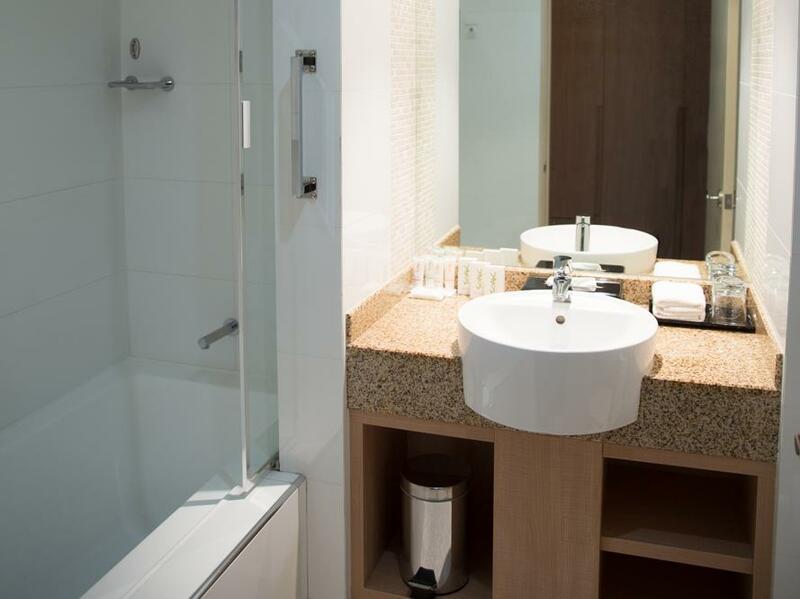 We loved the clean and modern style of the room as it has been refurbished. The wifi was also strong and I am satisfied with the parking facilities of the hotel too. I will recommend you to stay in this hotel. Super hotel in great location. Parking cheap $5 per night. Rooms quite large and bed super comfy. Had room service, good price and large size meal. All rooms have balconies which is great to let fresh air in. Booked on Agoda 7 weeks ago for a very good deal, including breakfast, we had free car park at the hotel, easy to find on south terrace, full buffet breakfast very good with a variety of hot and cold dishes, but best of all, it is only 1/2 block walk to the free tram - the first of 10 free stops, so access to all parts of the city are very quick, and free. The room was big, had a bath, comfortable bed, balcony looking over the park and the city lights. 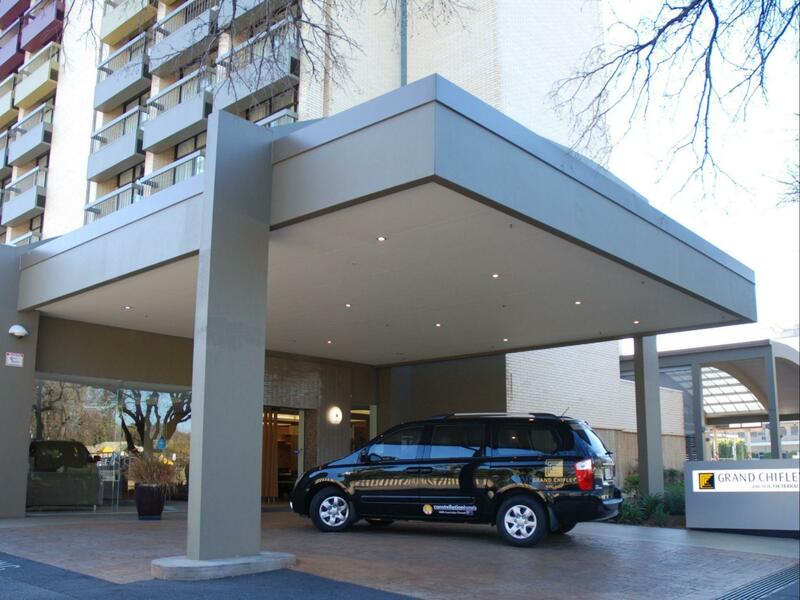 Could not fault this hotel at all, best value for money on our whole trip around SA. big room, easy to get taxi ,good view as nothing would block your site as there is a huge park in front of the hotel, not noisy , and we can walk to the downtown by 20-25 minutes. very comforable room as they have a quite big sofa (compared to some other brand hotels) and good internet in the room with high speed! I stayed here for a week with my partner and Mother-in-law in April. It was great. The staff were polite and helpful, the beds comfy, and the breakfast was good. 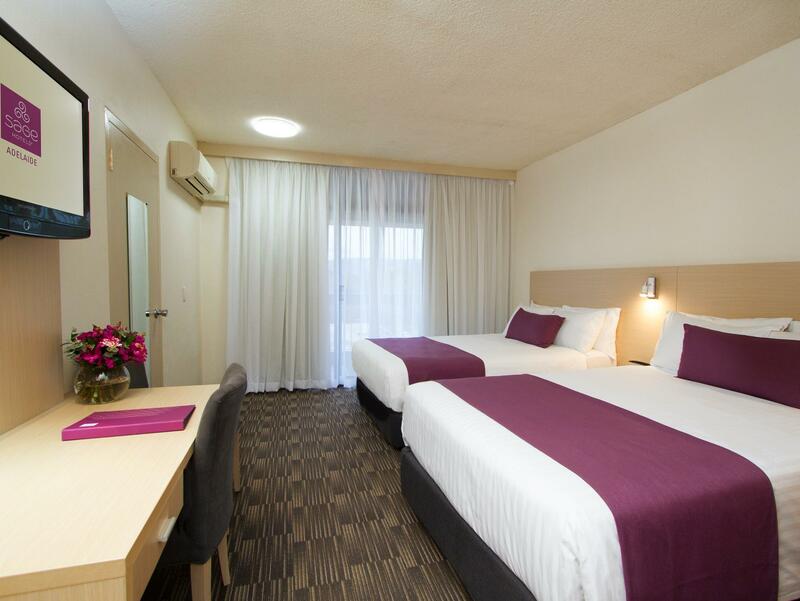 This hotel is a 10 minute stroll to the centre of town, and is a short walk to the tram, taking you to the city or Glenelg. The hotel is close to parkland, and a number of great pubs and restaurants. The hotel was excellent value for money. I would stay here again, next time i'm in Adelaide. Been staying there during my Australia holiday. Exterior of the hotel looks good. Check in was smooth. On our way to the room, there was only 1 working lift, which ended up making us wait for 5min before we could get one. Upon entering the room, it just look like some run down place from movies. It looks very old with minimum care give to it. The good - comfortable bed - hot shower The bad - only one lift working in the building (with no sign the other was being repaired). The working Lift was slow. I waited 10 mins to get from the 7th floor to the ground floor. - the advertised exercise room and swimming pool are not on the premises but are 100 meters down the road at a neighbouring hotel. Both were poor and I did not have any desire to use them once I saw them. - housekeeping staff did not know where the gym or pool were when I asked them. - staff can make or break a stay. It’s not difficult to greet customers with a smile and a friendly hello when they return to the hotel. I was greeted only when I stepped up to the reception desk obviously looking for something. - the coffee machine in my room was not working. All up, I won’t stay here again. Location was ok and car parking was cheap but the lack of warmth or friendliness of staff and lack of advertised facilities left me feeling unwelcome. Stayed 2 nights on a business trip. Well located on the edge of the city, small charge parking, all facilities you'd need and all rooms get a balcony (which is unusual). Staff helpful as well. Recommend it. 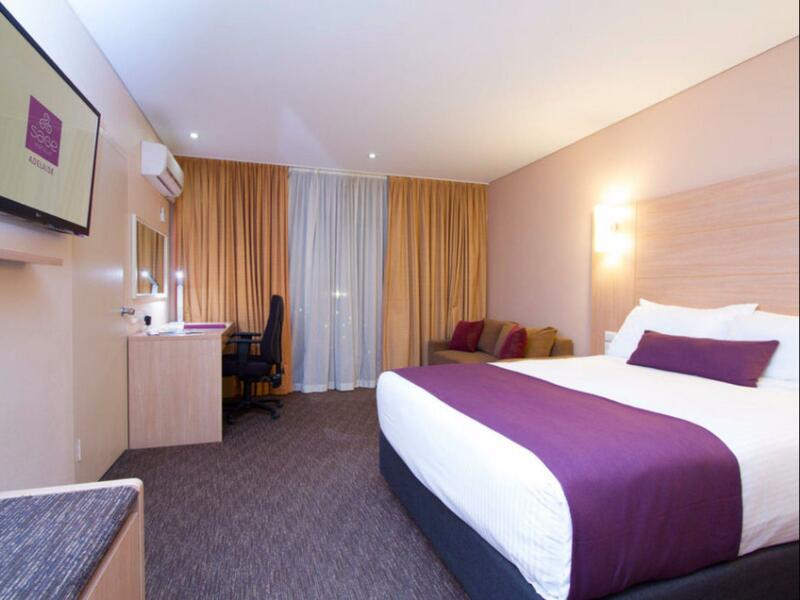 Sage is located directly opposite a large park on South Terrace in central Adelaide. 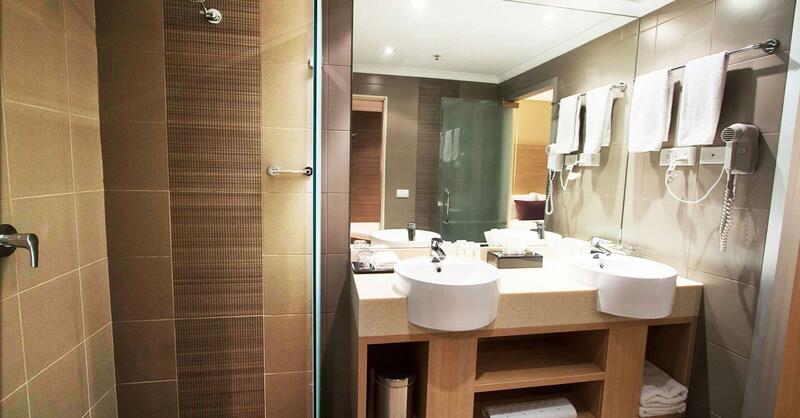 It offers cleanliness and comfort at very reasonable rates. The staff are exceptionally courteous and helpful. I would definitely check availability here next time in Adelaide. We stayed at the Sage Hotel last year and liked it so much we came back this year. There is a feeling of pride in the staff, who are competent and friendly. Room is spacious and comfortable with a wall of windows to the balcony. Overall the hotel was great however, the room had a pod coffee machine that failed on so many levels. Beginning with the supplied cups were the wrong size to the dispensed coffee coming from the bottom of the machine to all over the bench top. stayed for a night. 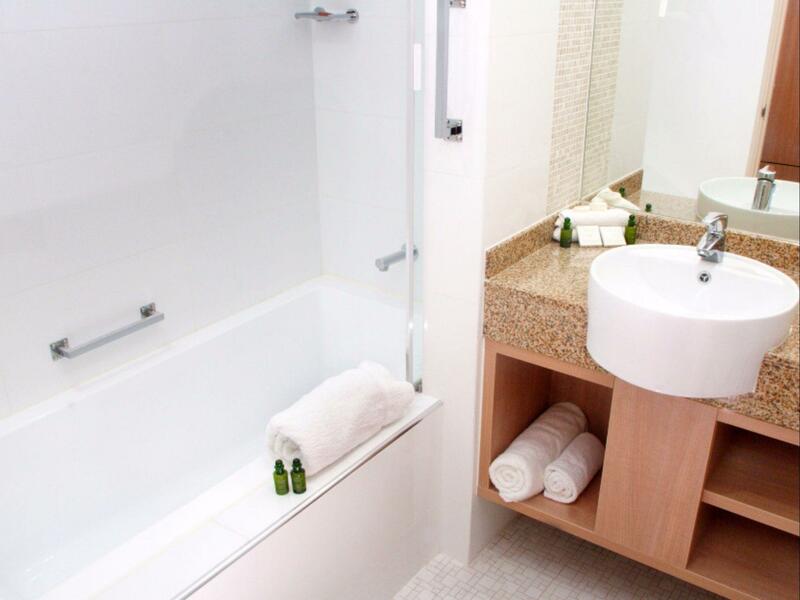 great room facilities.